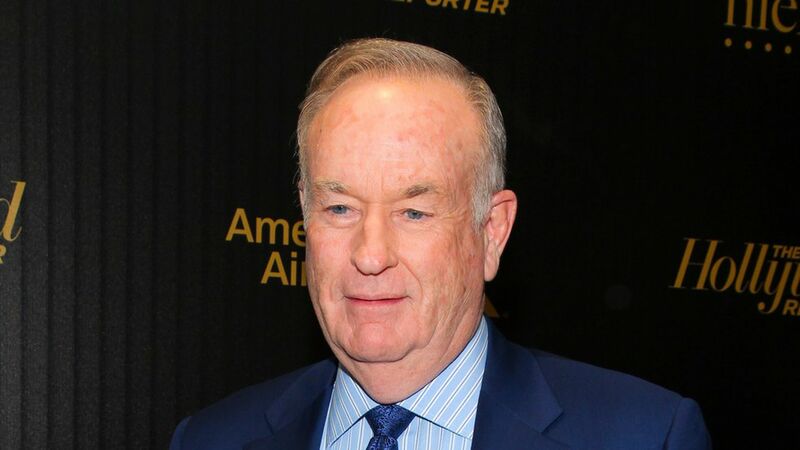 Bill O'Reilly's contract with 21st Century Fox was renewed — with an approximate $7 million pay raise — after O'Reilly made a $32 million agreement to settle sexual harassment allegations, the New York Times reports. What happened: Lis Wiehl, an analyst at Fox News, notified O'Reilly of her sexual harassment lawsuit in early January. Five days later, the two reached a settlement, per the Times, and Wiehl agreed "not to sue Mr. O'Reilly, Fox News, or 21st Century Fox," as well as destroying texts, photos, and other communications between them. The four-year contract extension with the network was granted in February, the Times reports. Why it matters: This was the largest settlement made by O'Reilly and 21st Century Fox; it was also the sixth one of its kind.